Signup to receive our monthly email newsletters with current events and happenings. 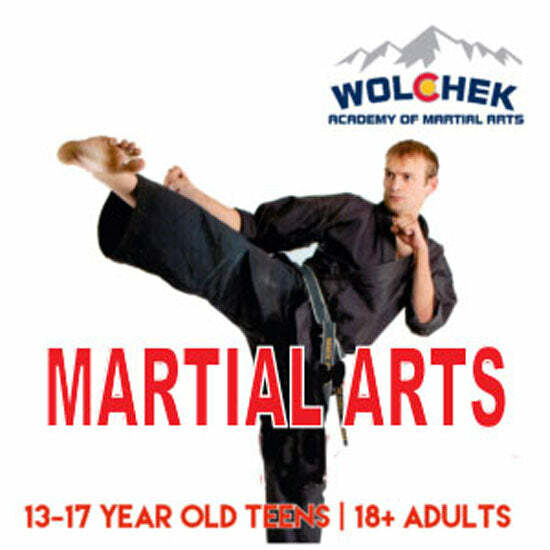 © 2019 Wolchek Academy of Martial Arts. All prices displayed in USD. Checkout in USD. Designed by Empyre. Powered by Shopify.